The First Tree is coming to the Nintendo Switch, PlayStation 4 and Xbox One later this year (2018). The First Tree is already available on PC via Steam, having released on September 14th, 2017.Today, lone-wolf developer David Wehle – the creator of ”Home is Where One Starts – announced that he has partnered with publisher DO Games to bring his narrative, exploration game. 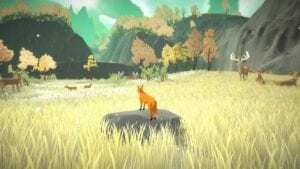 The First Tree is a third-person exploration game centered around the stories of two interconnected beings: one of a fox looking for her missing cubs, and another of a son reconnecting with his estranged father in Alaska. 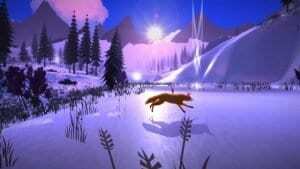 Players take control of the fox on a poignant and beautiful journey that crescendos at the source of life, and perhaps result in an understanding of death. 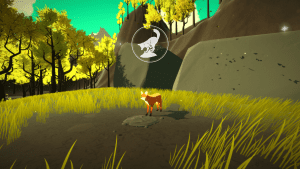 Along the way, players can uncover artifacts and stories from the son’s life as he becomes intertwined in the fox’s journey towards The First Tree. 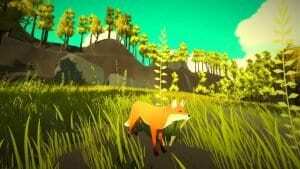 A gorgeous soundtrack by acclaimed artists like Message to Bears, Lowercase Noises, and Josh Kramer. According to the game’s creator, The First Tree is a game the fans of Firewatch, Gone Home, Journey, and Shelter will (likely) find enjoyment in playing. Like those games, The First Tree is only a couple hours long, sacrificing length for impact. I’ve personally played The First Tree, and while the gameplay is simple (if not clunky), it does boast a touching and compelling narrative that I still think about every once in awhile. If you don’t mind gameplay that is sometimes less than stimulating, then it’s a great option for a peaceful couple of hours. And for it’s price-point, it’s a great budget-friendly option, even if it is relatively very short.  A more specific release date beyond “2018” hasn’t been provided, nor has a price-point. The game notably costs $7.99 USD on PC and Mac, so expect a price within this ballpark.